I Really Appreciate The Product's Quality From Your Company . Good Supplier , Better Products , And Best Services !! 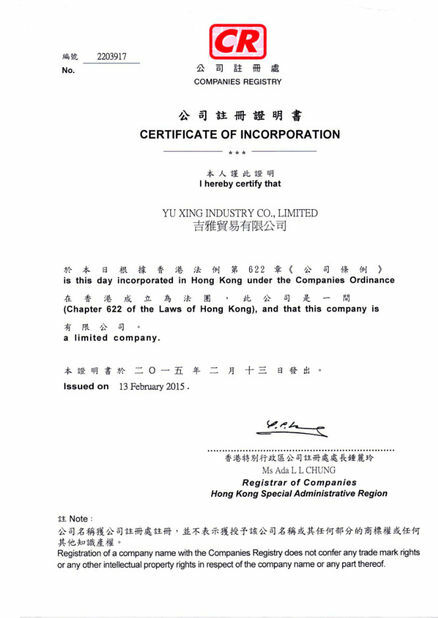 Yu Xing Is A Reliable And Responsible Business Partner . Looking Forward To A Long Term Cooperation . Material--Our Baby Kiddie Pool is made with strong durable plastic, preventing leaks and damage.Includes plastic stakes, repair patch kit and instructions. Fun--16' for a smoother, longer, faster, wetter ride.Connect the hose and wet the slide for 16' of slip n slide summer fun! Convenience--The perfect backyard activity for a hot summer day, the double wave rider slip 'N slide lets two kids slide at once. Take it slow, or race to the bottom against your opponent. Simply hook it to any standard garden hose. It takes just minutes to set up and it measures 16'L. OEM sample time About 7 days Factory audit Yes. 1.Can we change the size and color based on the original? The size and color can be changed according to your requirement. Please contact us to get more information about the changed inflatables. 2. Can you print my picture or logo on the inflatable products? Yes, we can print your picture or logo on the inflatable products, and you can offer the picture in any format made by Photo-shop ,Core-draw or AI. 3. Can you design one specially? Yes, just send us details or a sketch or a picture of your requirements or an idea. 4. How do I clean the inflatable games? 5.What about the leading time? with us as different products and different quantity will have different leading time. 6.How about the packing and shipping? 7. Can I use my own forwarder to transport the products for me? 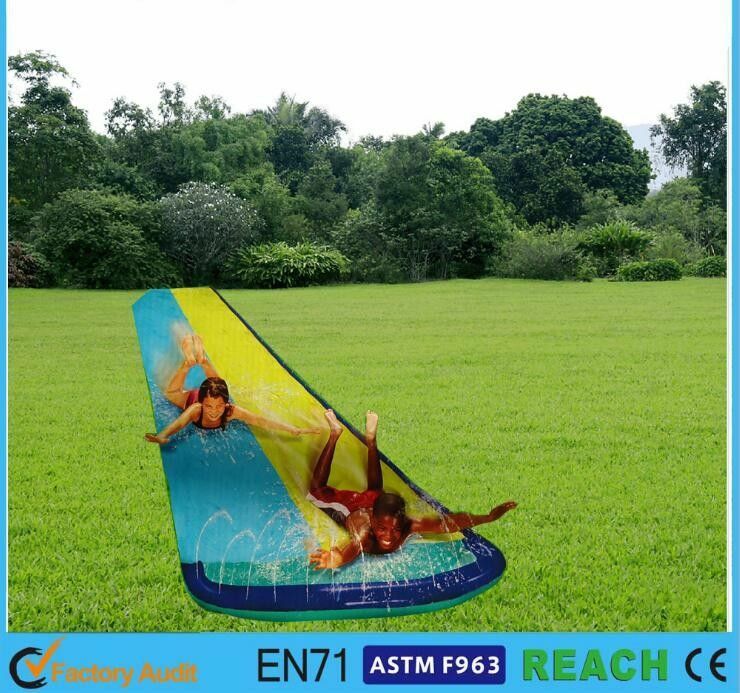 Ages 2+ Inflatable Water Slides vinyl Rainbow Ring Play Center 117" X 76" X 53"
China Good Quality Inflatable Swim Ring Supplier. Copyright © 2017 - 2019 inflatableswimring.com. All Rights Reserved.